Full bar & fresh eats available on every cruise! Our full-service bars and grills offer freshly prepared burgers and dogs (including veggie burgers). 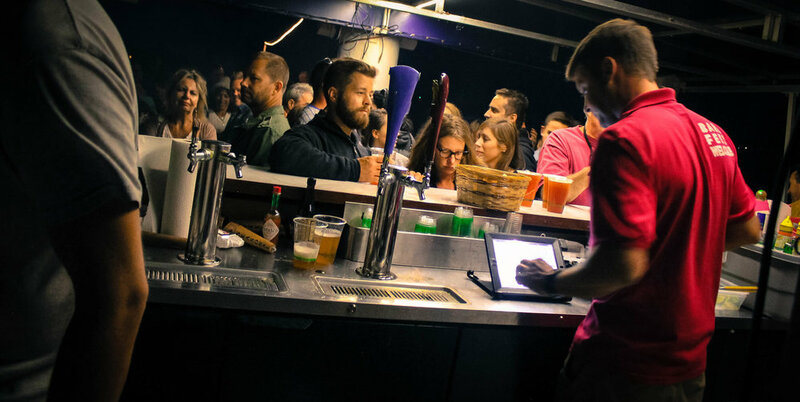 Our bars specialize in tropical favorites, imported island beer, wine, New England classics, and any cocktail of your choice. 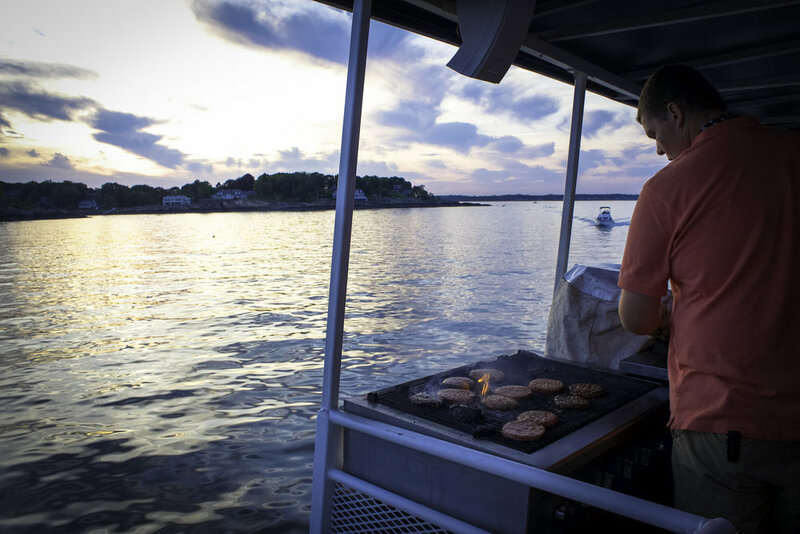 The calm, protected waters of Salem Sound are our backyard — embraced by the beautiful shorelines of Salem, Beverly, Marblehead, Manchester, and the secluded Misery Islands. From historic lighthouses to luxurious yachts and estates that dot the coastline, it’s all a feast for the eyes. If you have another location in mind, we’re happy to oblige for any Private Event – just let us know! We often provide cruises as far south as Boston and as far north as Gloucester. Whether you’re planning for one or 150, Mahi has plenty of options to suit your needs! 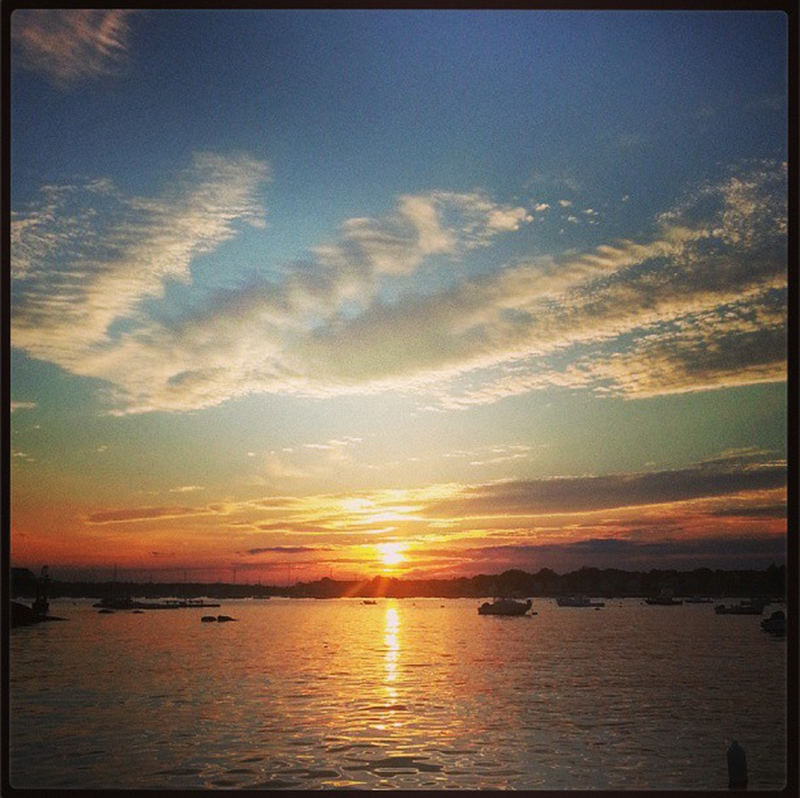 Looking to get a little more intimate with the sights and sounds on the water? 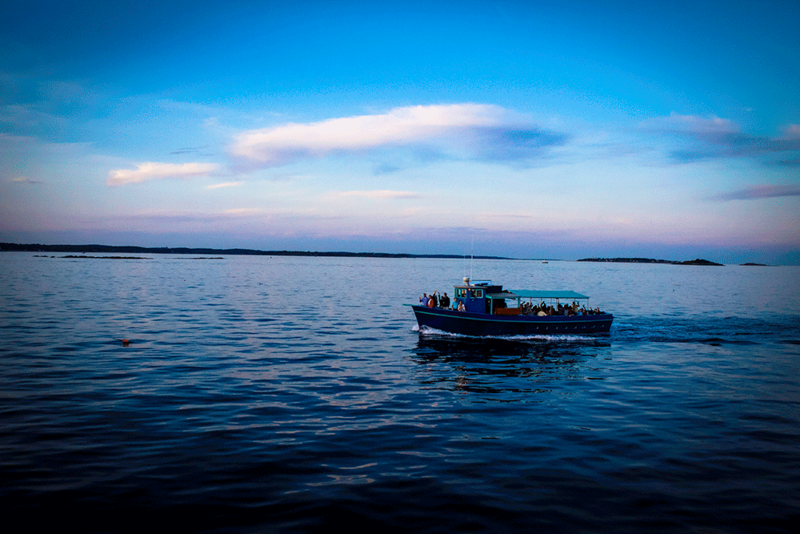 Finback is a 50-foot sightseeing boat that provides a fun and intimate setting for up to 47 people. An open layout allows guests to move freely throughout the cruise and to enjoy . To ensure comfort and enjoyment, Finback boasts a large and easy to use bathroom, an audio and PA system, ample seating, shade from the elements and excellent lighting for evening cruises. 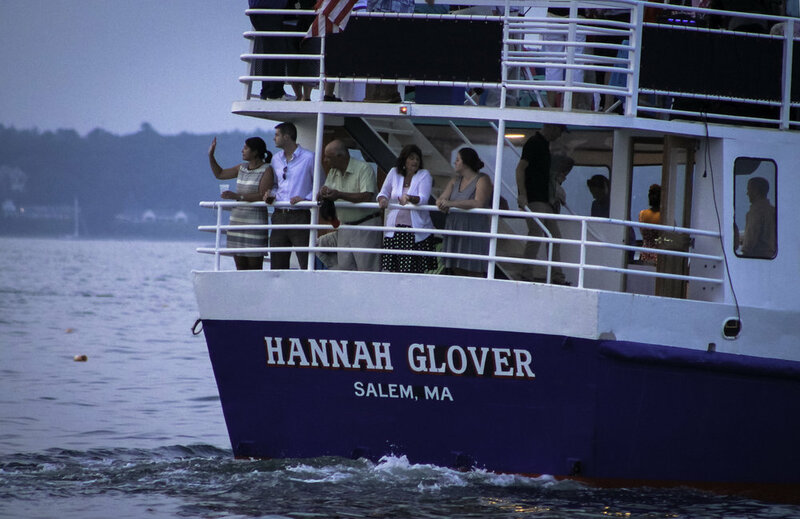 Cruise in style and comfort aboard the spacious Hannah Glover. 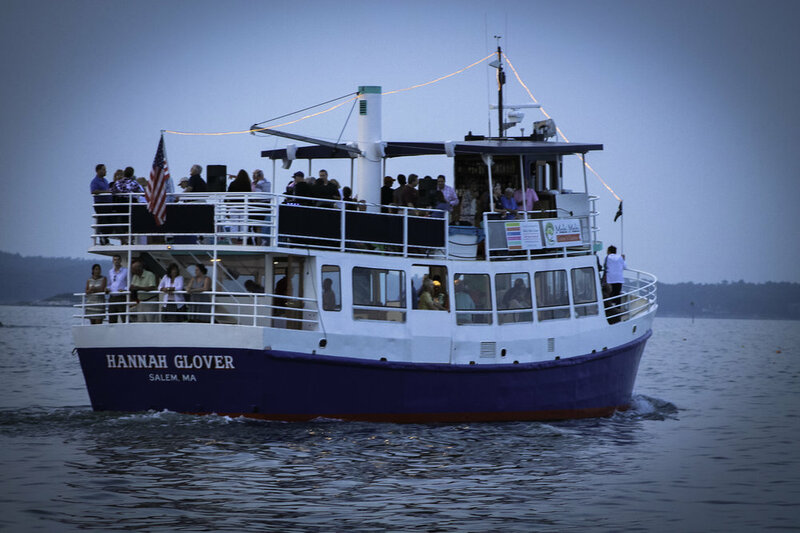 Willing and able to accommodate up to 150 guests on two decks, the Hannah Glover features a fully-heated main deck and an open-air top deck to enjoy the weather. Plenty of room to do whatever you want - whether it’s taking in the sights, relaxing with friends or cutting a rug on the dance floor. The open-deck layout of Hannah Glover allows for flexibility. Relax in style on the top deck in one of our colorful adirondack chairs. A partially canopied upper deck provides shade from the elements. Additional banquet-style seating available on request.